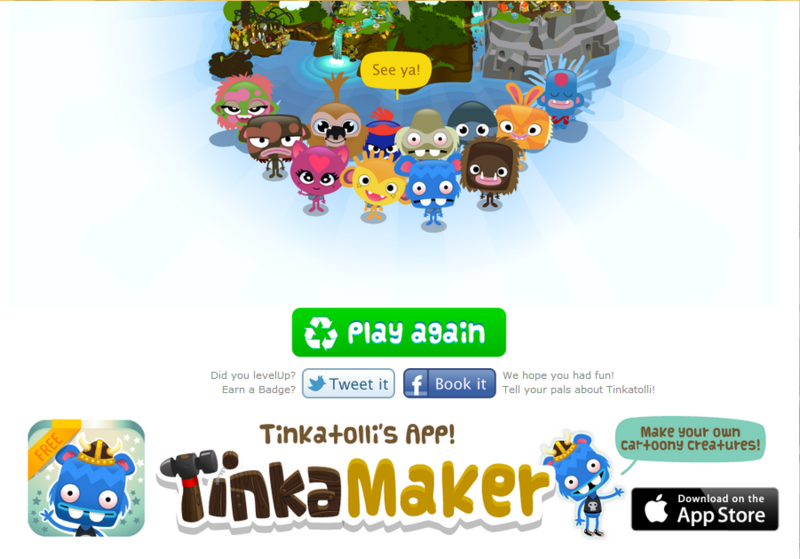 Tinkatolli updated the Cya Page. Now they have added the Tinkamaker banner and updated the ''Play Again'' Button! Possible new name for Sundunia! 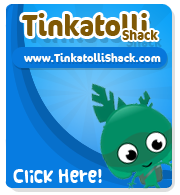 Tinkatolli Big Updates are here! Tinkamaker App now in the App Store!